how can nimble help you? 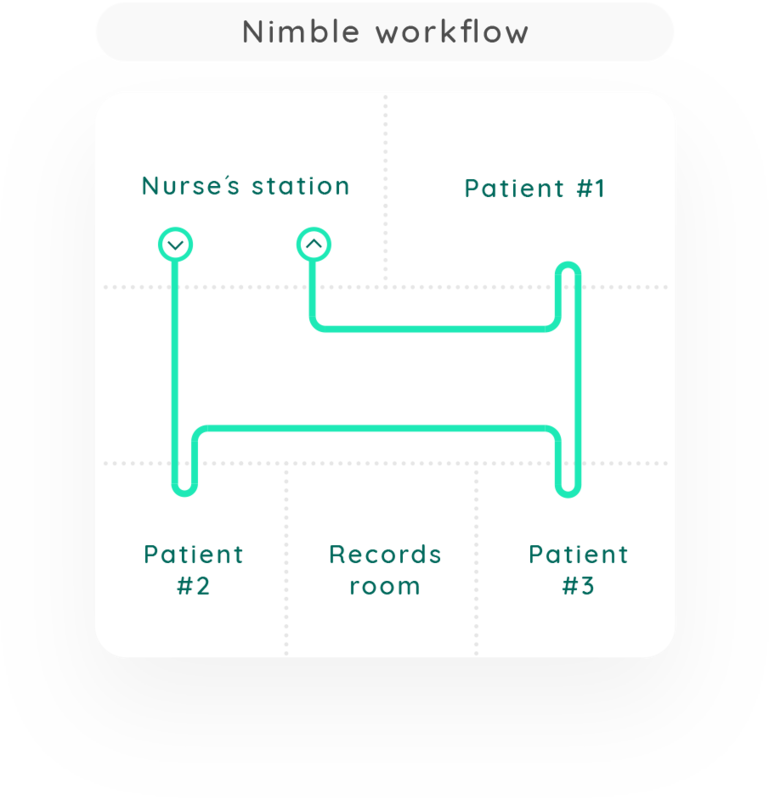 Nimble provides caregivers with a tool that saves time and needless effort, so they can focus on what’s really important - treating patients and saving lives. 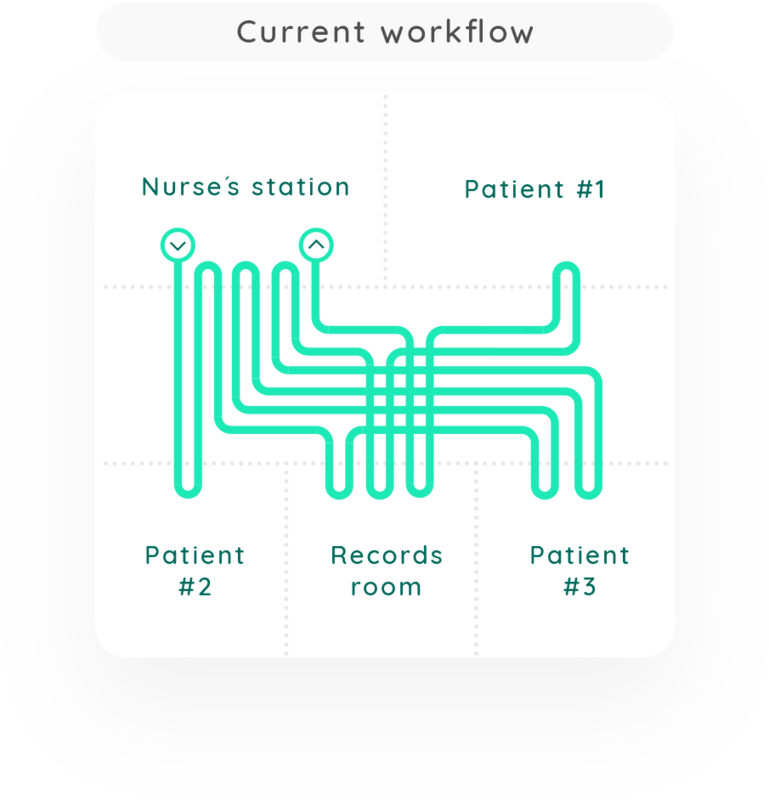 Quickly assess patients, organize tasks and communicate with other health professionals through an interface that works on all digital devices. Makes patient info immediately available. Safer and faster treatment for patients. Ease workload and increase productivity. 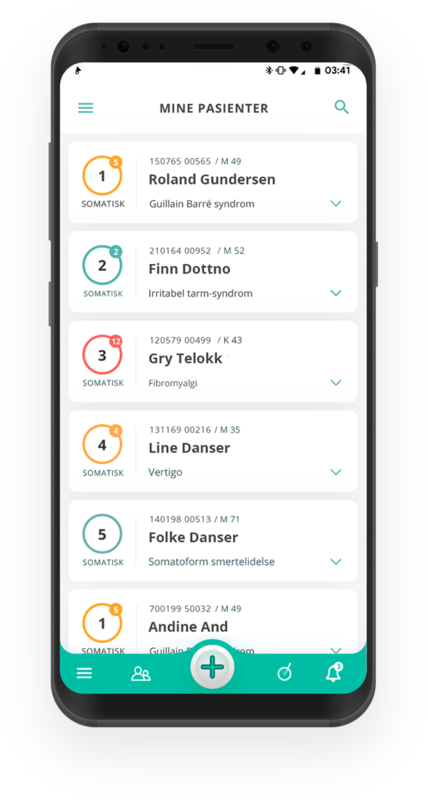 We did a field study at the stroke ward of Norway’s largest specialized care hospital, Sunnaas Rehabilitation Hospital. The ward staff were given a set of tasks in connection to three simulated patients. In the first run the staff were given permission to use all the tools they have available today: Pen, paper, PC, phone, patient lists, phone lists, colleagues, charts, etc. In the second run, they were allowed to use a basic version of Nimble on a handheld mobile device.